Erb’s palsy affects approximately two out of every 1,000 newborn babies, and is the most common form of brachial plexus injury. With consistent physical therapy and medical assistance, the damage done to the brachial plexus is resolved in 90 percent of Erb’s palsy cases. However, 10 percent of children experience a lifelong struggle with the effects of this condition. In New York and Brooklyn, our Erb’s palsy lawyers have worked extensively with such cases and strongly believe that many of them could, and should, have been prevented. 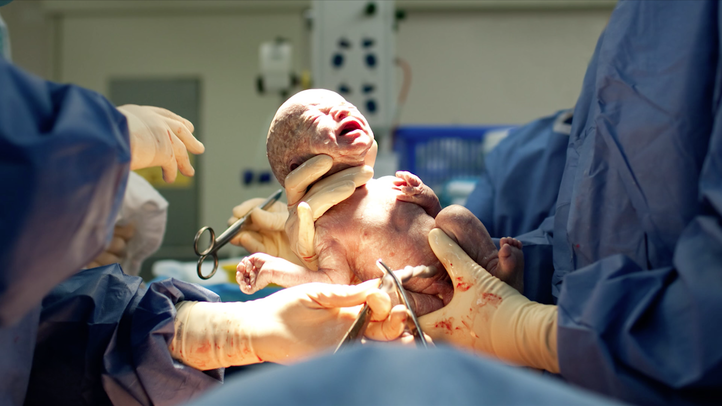 Shoulder dystocia is the primary cause of brachial plexus injury during delivery, and doctors should have the skill and training to recognize the documented risk factors known to increase the odds of its occurrence. If you have reason to believe that your child’s Erb's palsy is the result of medical negligence or malpractice, our attorneys in Brooklyn have the resources to review and investigate your case. At Zucker & Regev, P.C., our goal is to help those who cannot help themselves — injured children deserve justice, and we are committed to fighting for them. Please get in touch with our lawyers as soon as possible for a consultation. One of the most common medical malpractice cases handled by Brooklyn, New York, attorney Gary Zucker is Erb's Palsy. This condition is a result of injury to a child's arm during birth. This completely preventable condition may lead to temporary or permanent paralysis in a child's arm and hands, so victims' families need the assistance of a skilled birth injury attorney. The brachial plexus is a network of spinal nerve roots that run from the neck through the collar bone and armpit, and are responsible for enabling movement and sensation in the hand, arm, and shoulder. When the brachial plexus is stretched, ruptured, completely torn, or is overwhelmed with scar tissue, it results in full or partial paralysis of the area. When the muscles from the shoulder to the elbow are affected, the condition is referred to as “Erb’s palsy.” One of the most common causes of brachial plexus injury is shoulder dystocia. Shoulder dystocia refers to a complication during labor in which the baby’s shoulders are unable to pass under the mother’s pelvis. When this complication is negligently or erroneously handled, the brachial plexus is injured and can lead to Erb’s palsy. Contact Zucker & Regev, P.C. in Brooklyn, New York. We understand Erb’s palsy, and our attorneys are ready to speak with you today. The good news about Erb’s palsy is that it is treatable in many situations, and physical functionality can be improved with consistent, proper care. In fact, one of the most important goals of bringing a malpractice case is achieving compensation for the costly medical fees associated with intensive treatment. We have access to respected physical therapists and specialists who can provide the level of care your infant deserves. Schedule a free case review today by contacting Zucker & Regev, P.C. The birth of a child is one of the most life-changing, emotional, and exciting moments in a person’s life. Unfortunately, sometimes these moments are shattered by birth injury — nothing is more frightening than hearing a doctor say that something is wrong with your child. For New York and Brooklyn families, the attorneys at Zucker & Regev, P.C. can bring a hope for justice when medical error takes its toll. Our lawyers have aided numerous families over the years, providing invaluable legal counsel and aggressive representation in the courtroom. Let us review your case for free, and work with you to defend the rights of your innocent child. Contact Zucker & Regev, P.C. 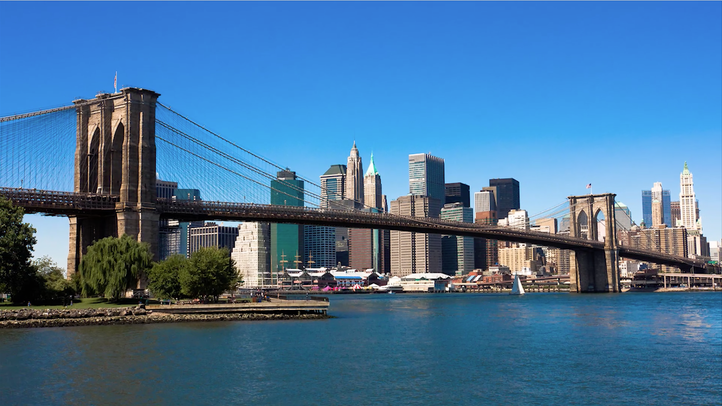 in Brooklyn, New York today to discuss your Erb's palsy case with one of our lawyers.